I was visiting my cousin in Redmond, WA at the same time that she had other family visiting her too. Some of them were keen to visit a microbrewery near by and I was just keen for some blog material (honestly!!). 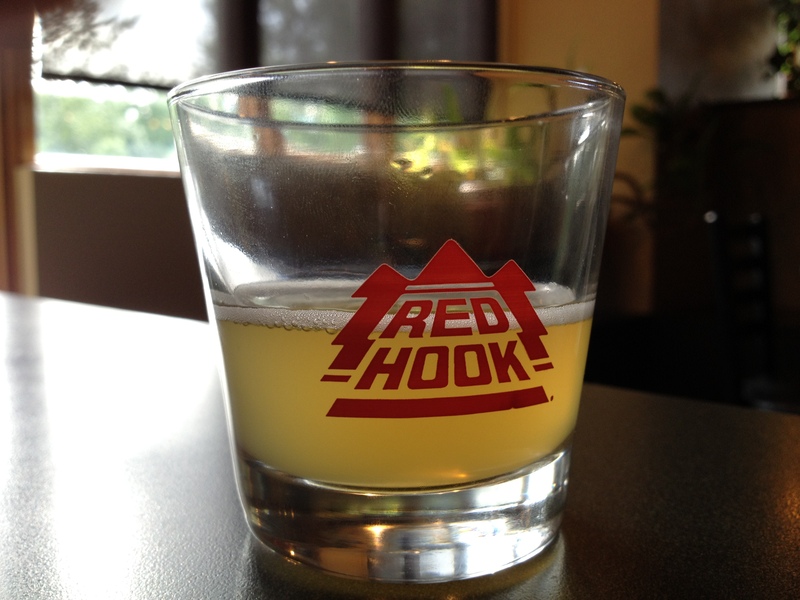 I suppose the Redhook Brewery was the closest from her house. I can’t remember if there was any other reason for the choice. We made it in time for the last brewery tour of the day (including the tasting) – for the princely sum of $1 per person. This was the best dollar that I ever spent and not just on beer – not only did I learn something about beer, but I also got to taste 5 different beers (of 5 oz each) in 45 minutes. Now, isn’t that a lot of beer for a dollar? When we wrapped up the tour and the tasting, we just HAD to get more beer to drink and of course HAD to eat at the Forecaster’s Pub in the brewery. Bitterness in beer can be measured and reported in IBU -International Bittering (Bitterness(?)) Units. The higher the IBU, the more bitter the beer is likely to be, but also needs to be balanced by the malt content of the beer. Belgian Lambics are at one end of the spectrum with low IBU (under 25), while, IPAs and Stouts are at the other end of the spectrum with high IBUs (40- 60 or even more!). Now, if only, beer bars would publish IBU along with the beer names, wouldn’t it make life easier for so many of us to order the beer that we may like? This statement makes the assumption that the bartender is too busy to help us make the choice. 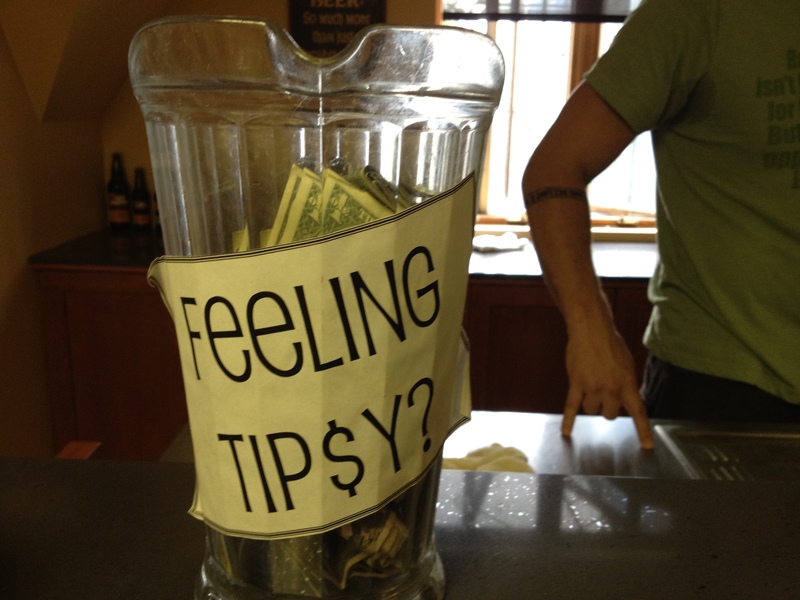 May be, I am just too embarrassed to confess my ignorance about beer to ask the bartender / server for suggestions. 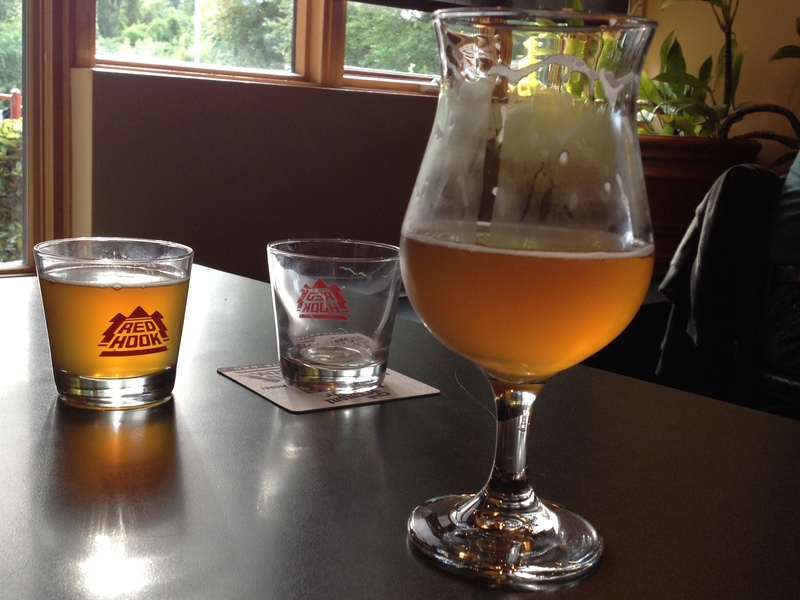 My favorite beer was the Blueline series Wit (a Belgian style white ale) – very similar to Hoegaarden. While not offered for tasting, the Belgian Tripel (second photo below) was my next favorite with its slight bitterness and some sweetness. 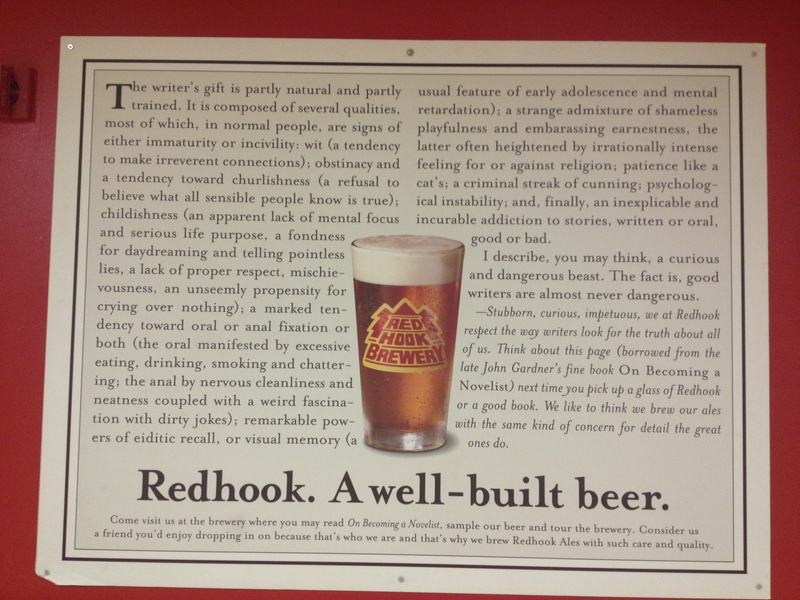 Had I written this post soon as I returned from Redmond, there would have been more for me to write about Redhook and more for you to read about the microbrewery. 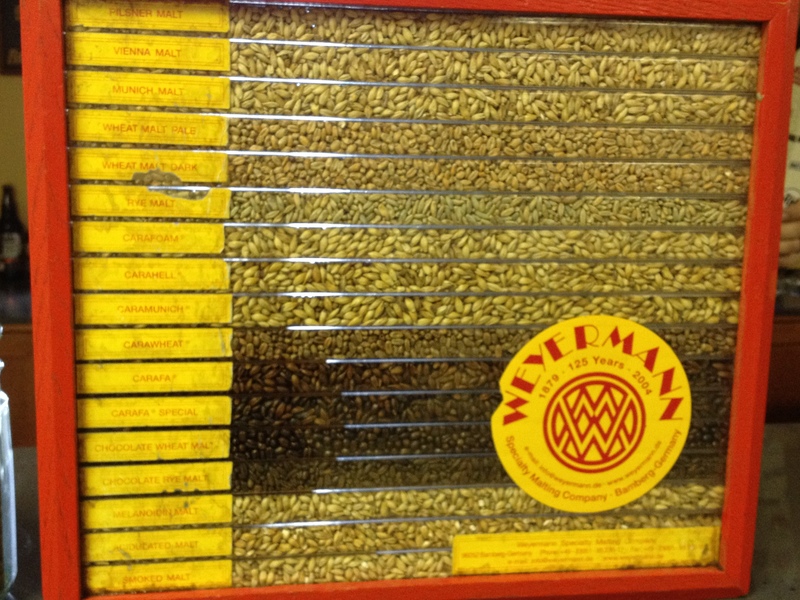 But, all is not lost – I have been reading more about beer and Oktoberfest while drafting this post. 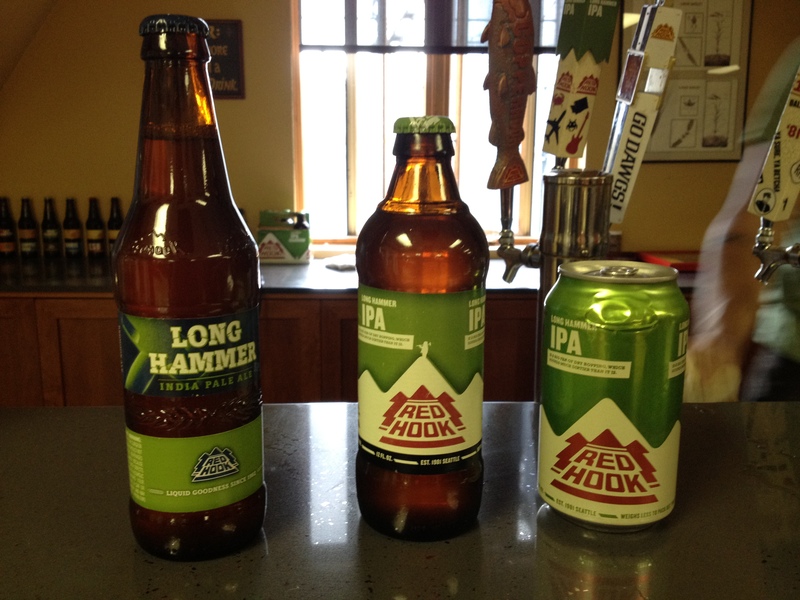 Redhook brewery is also in Portsmouth, NH – you can go for the beer tasting and the tour for the same 1$ per person as I did in Woodinville, WA. Hop bitterness emphasizes spiciness – no wonder the slightly hoppy and malty Kingfisher beer goes so well with Tandoori Chicken!! Budweiser is releasing its limited edition beer by Zip code on October 29, 2012, in a 12 bottle sampler pack. As of 2011, California has the maximum number of craft breweries in the US, almost twice as much as Washington, the state with the second-most number of craft breweries. See this page for additional details. The statistics are from Brewers Association and the mapping was done by Martin Prosperity Institute. 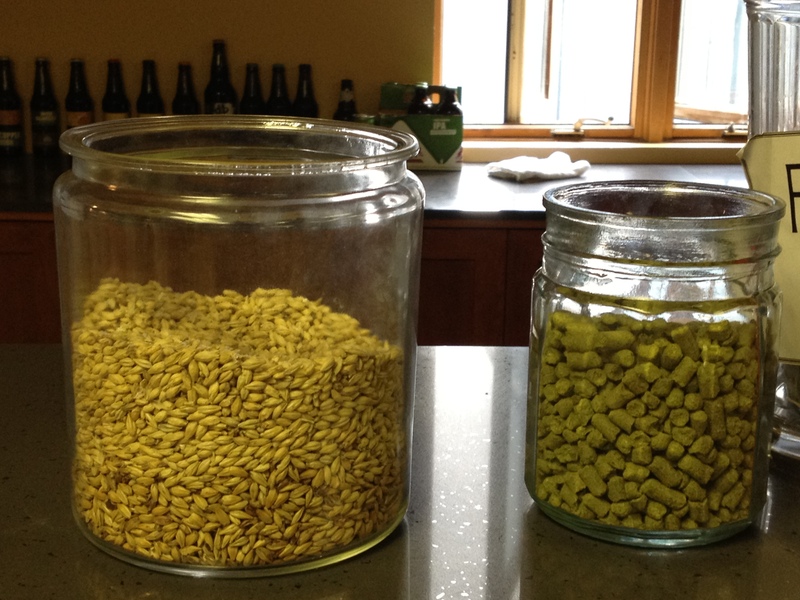 The White House beer recipes for Honey Ale and Honey Porter are listed in this post. Did you know? 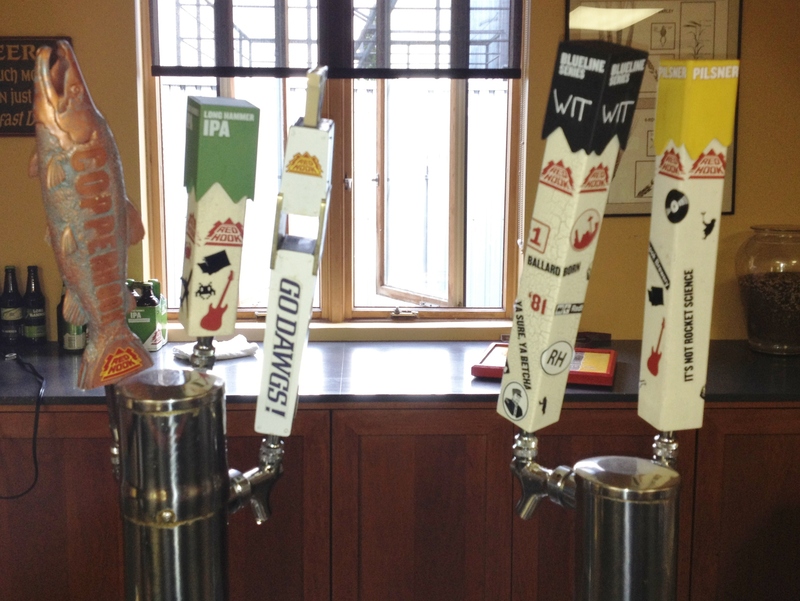 You can also brew the White House Ale with a kit available at Brew Camp at it’s Chicago storefront or online. If you thought that Oktoberfest is held only in September / October and that you hardly have enough time to celebrate / enjoy it this year, fear not – you can enjoy it year round in Orlando at The Biergarden restaurant in Epcot’s Germany Pavilion in Walt Disney World!!! Oktoberfest is no fun without the food, but even if you are vegetarian or vegan, you can enjoy (vegan) dishes such as Drunken German Potato salad and Beer-Poached Vegan ‘Brats with the beer. See this page for recipes – scroll all the way to the bottom of the page. I have been so excited about sharing my newly acquired beer knowledge, that I almost forgot to write about the food at the Pub at Redhook Brewery. We ordered many dishes and as you can guess, mostly vegetarian. 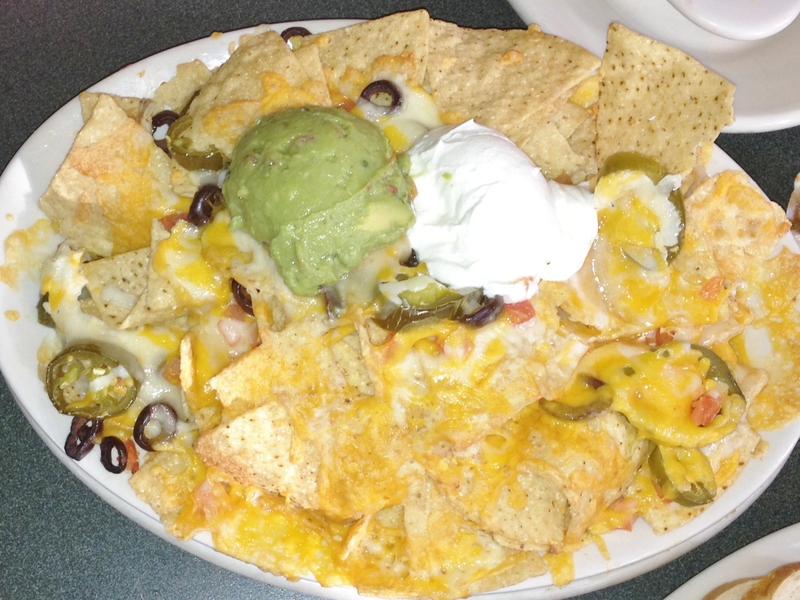 Nachos with melted cheese and jalapenos served with guacamole: The guacamole was better than guacamole served at many restaurants in NYC. The dish was spicy (can’t blame the jalapenos) and I absolutely enjoyed it. 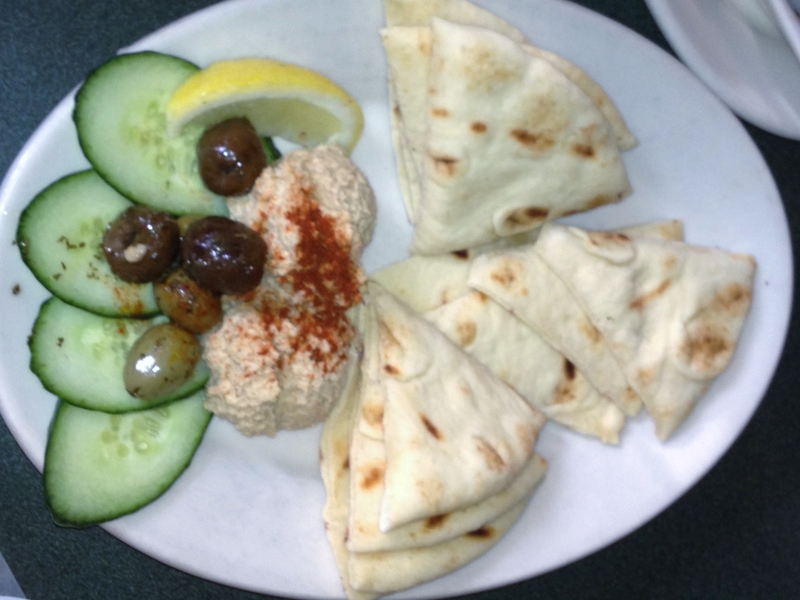 Hummus and Pita bread – tasted quite good. 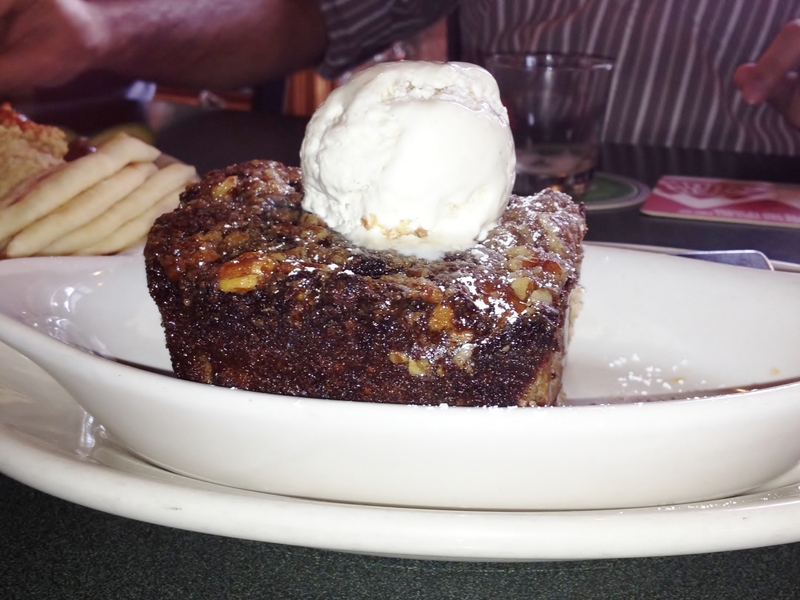 Bread pudding: This was moist, sweet (yet not cloyingly sweet) and pretty awesome to taste. 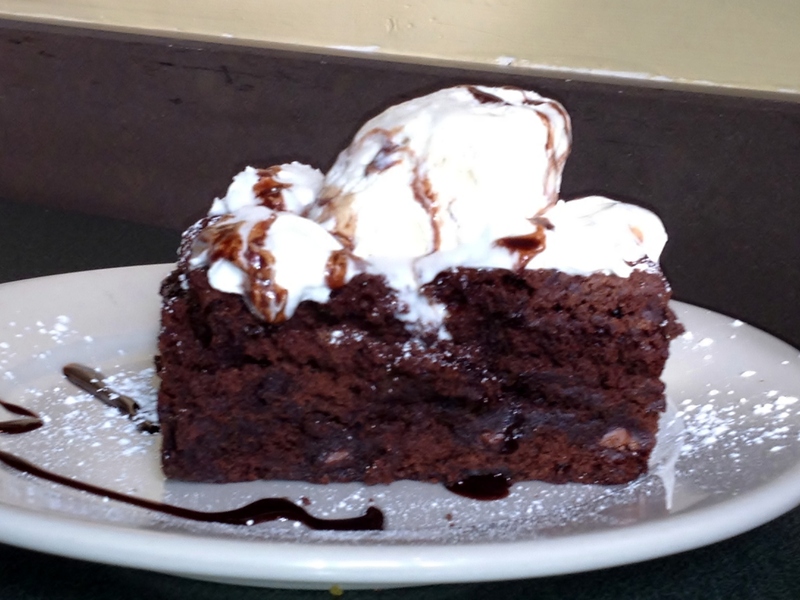 Chocolate stout brownie – alas, I did not taste this. My cousins finished it while I was focused on the sausages. They told me that this was fantastic and now I just have to take their word for it. Sausages – I just had to get the sausages – one hot link and the bratwurst (of course, I enjoyed the hot link better than the bratwurst). 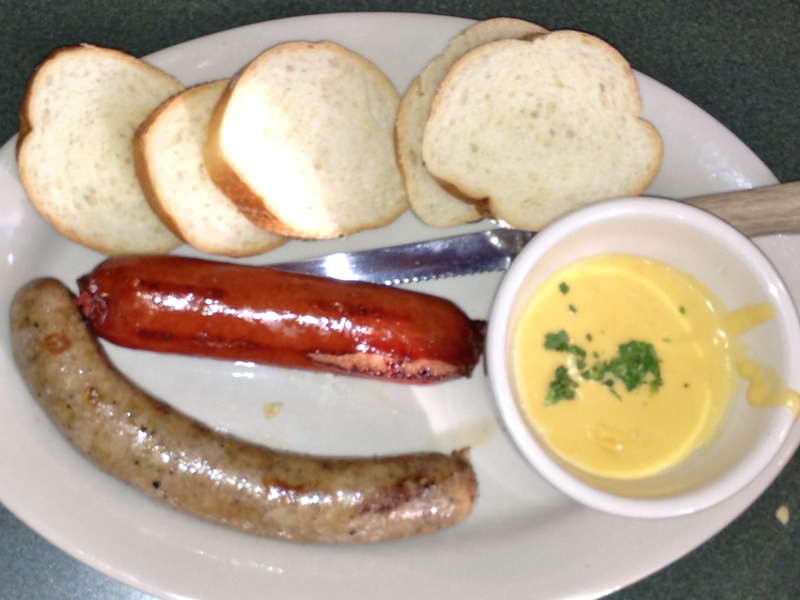 The best part of this dish was the cheddar ale dip served with the sausages. I became a sausage convert after spending a summer in the southwest corner of Germany. I did not enjoy German beer then, Rhine Valley or Bavarian, as much as I enjoyed the German sausages. Those were good times 🙂 🙂 ….. 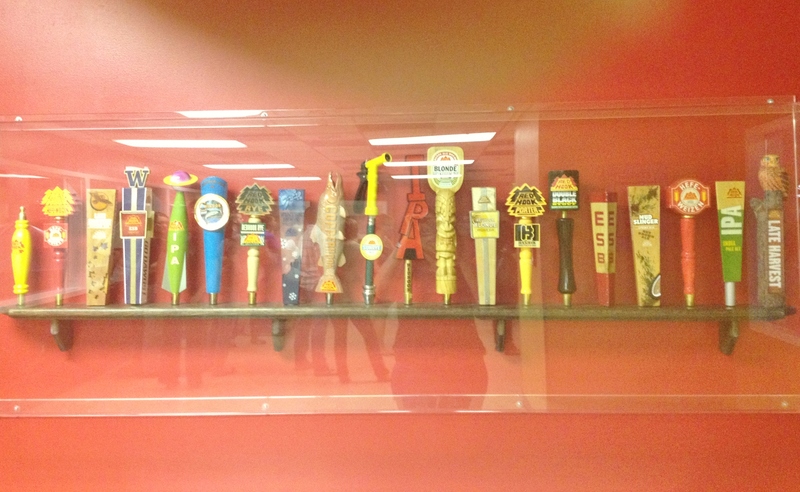 While writing this post, my thoughts inadvertently went to some of my best experiences with beer and I was wondering which of the following did I enjoy the most? 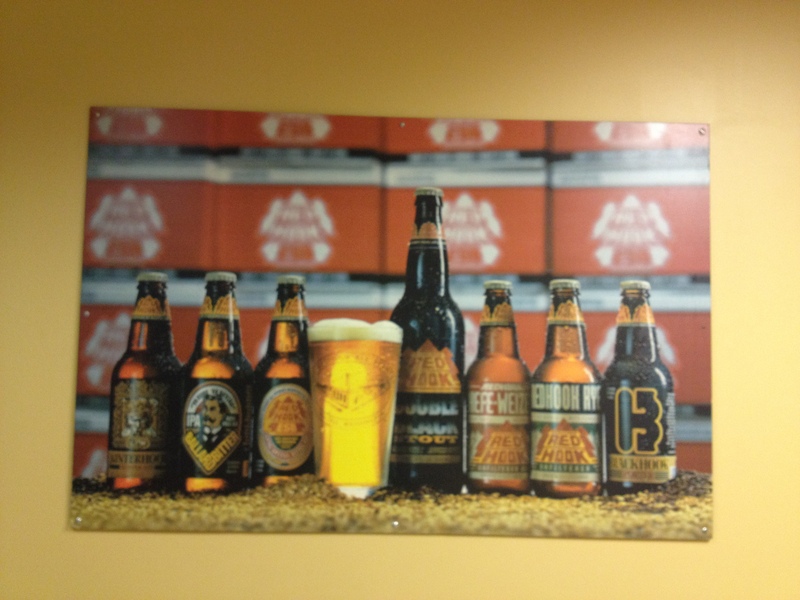 Tell me, what is your favorite beer story?? And what are your plans for Oktoberfest this year? ?